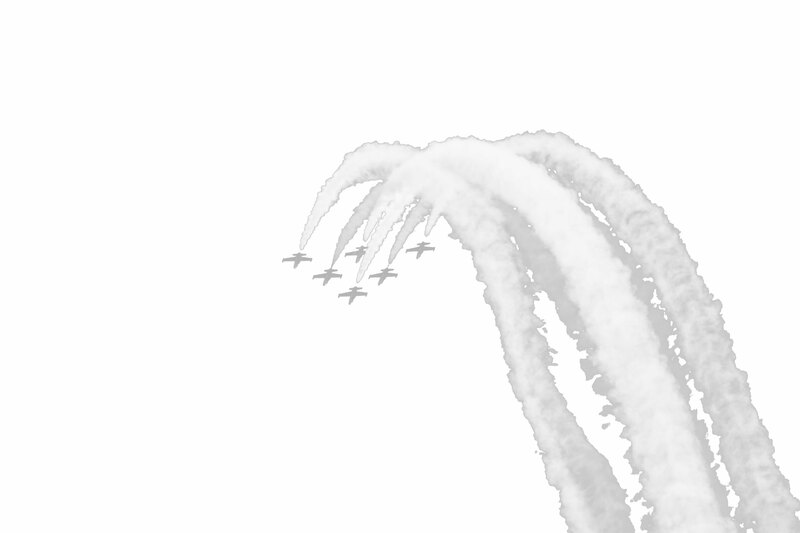 The aerobatic smoke oil supplier! 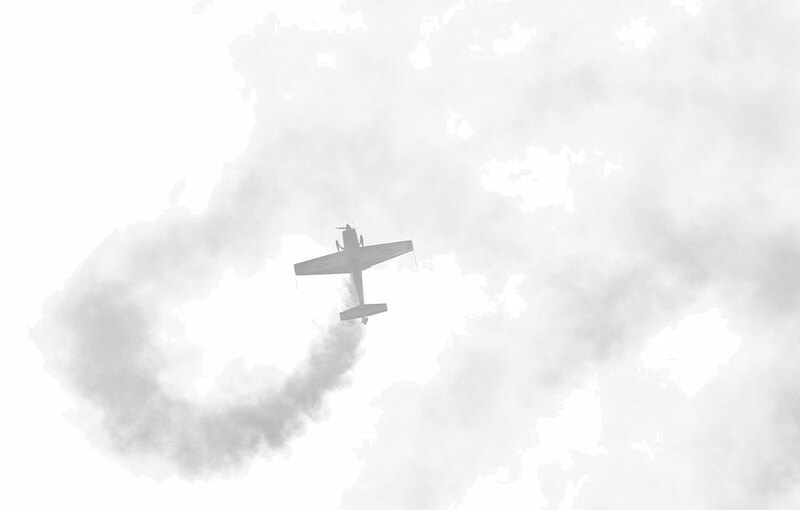 Why use Aviation Smoke Oil? Signature Blend 15 is a highly refined white oil designed and blended to be the technical equivalent of Shell Ondina and TOTAL Finaveston. It complies with the current British Pharmaceutical (BP) and European Pharmacopoeia Light Liquid Paraffin monographs as well as USP FDA 178.3620 (a) and 172.878 USP Mineral Oil Specifications. AviationSmokeOil.com supply direct to the end user, removing unnecessary margins from distributors/ reseller. 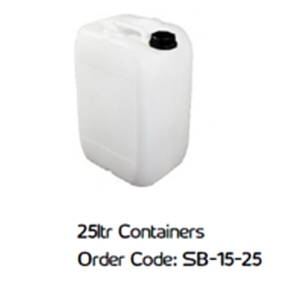 Pricing includes VAT and delivery to UK mainland. Prices are guideline – please contact for an exact quote. Purchasing from Europe? Please contact us for a Euro quotation, very competitive freight costs! 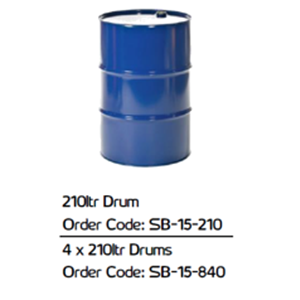 AviationSmokeOil.com supply me with SB-15. It’s easy to order, always delivered promptly and it creates a great effect. What’s more - the price is the best on the market! 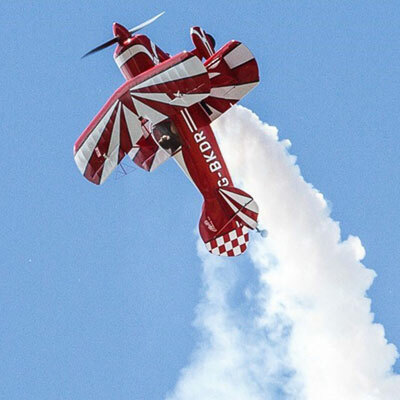 Wildcat Aerobatics are proud to use Signature Blend (SB-15) from www.aviationsmokeoil.com to create the smoke in our displays. 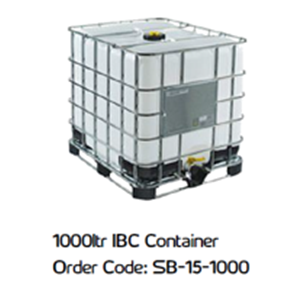 The product creates great smoke and the 1000litre IBC container with its simple tap provides us with a clean and easy to way to store and decant the oil. Andrew and the team provide a great service and you’ll find it very difficult to beat them on price. 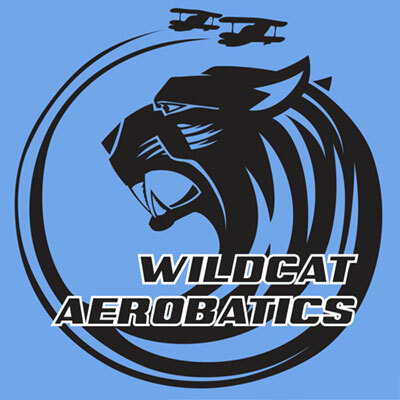 Wildcats, smoke on go! 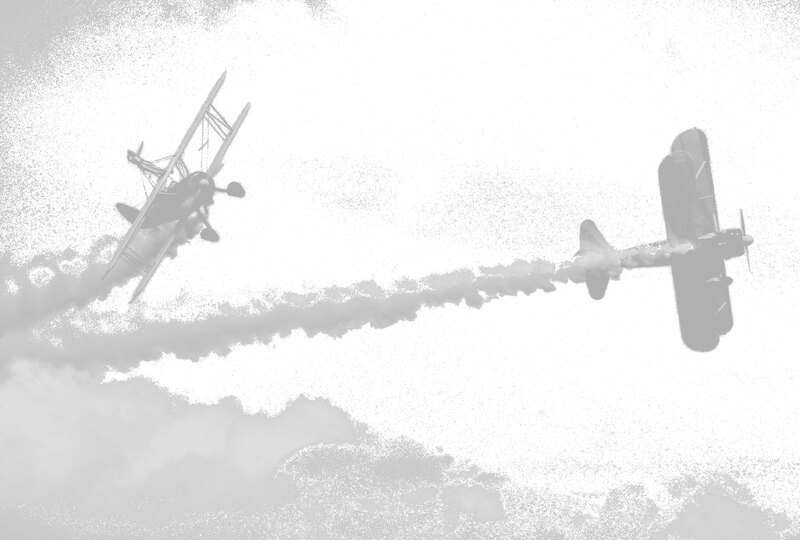 © 2016 www.aviationsmokeoil.com. All Rights Reserved. 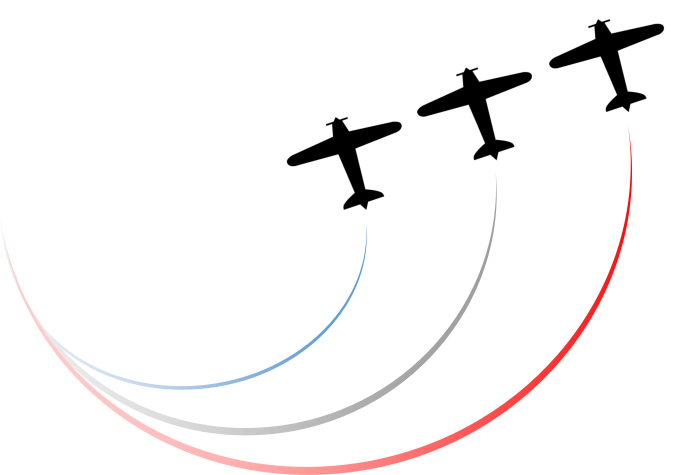 AviationSmokeOil.com is a division of Concept Engineering Ltd.